Categorise coupons within coupon campaigns, making it easier to track the performance of a collection of coupons. 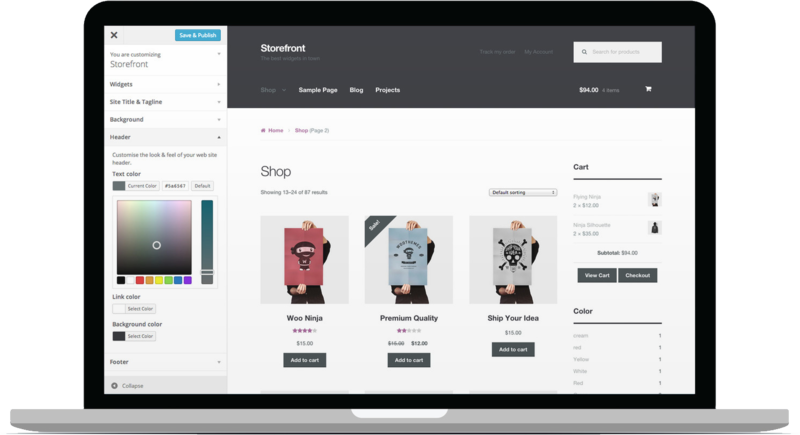 Give downloadable products, or product variations, to your customers free of charge. Adds additional coupon options, including restrictions for new customers, existing customers, specific countries and zip codes.